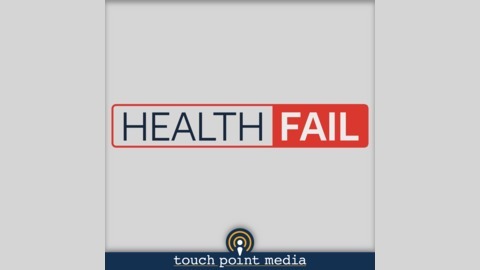 Health Fail is a podcast exploring the Fails in healthcare, of which there are many. Through conversations with some of the top healthcare minds in government, for-profit and non-profit, we’ll discuss failures from the highly publicized to the never before told stories of failures that birthed healthcare transformation. As Thomas Edison said, “I have not failed. I’ve just found 10,000 ways that won’t work.” Health Fail is hosted by Zac Jiwa, CEO of The Karis Group. He has spent the last 20 years failing, and in so doing, changing the landscape of the healthcare world as we know it. Join Zac and co-host Steven Cutbirth as they celebrate the many health fails that have driven and are driving the next wave of healthcare transformation. 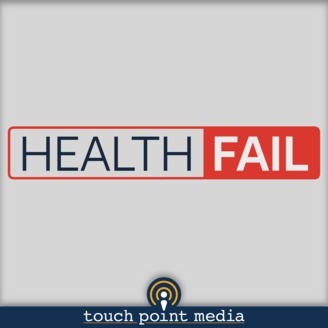 In this episode of Health Fail, we sit down with Rasu Shrestha who recently left his role as Chief Innovation Officer at UPMC to become Chief Strategy Officer & EVP at Atrium Health. Dr. Shrestha shares his views on failure as a gift and the importance of embracing our failures to avoid essentially failing twice. Throughout his career he has been working to build a culture where failure is celebrated by creating a safe space for his team to experiment and fail. In the conversation, we also dig into clinician burnout, the allergic reaction to failure in medicine, self-reflection, and not being afraid to kill an idea and put it behind you.